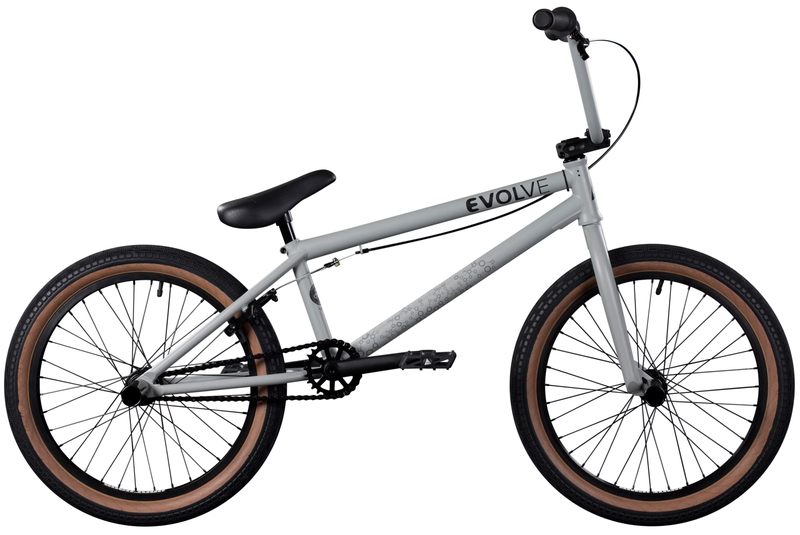 The EVOLVE is the bike you need to get as your riding starts to evolve. Loaded with a lighter weight full Chromoly front triangle frame, Sealed rear hub and a Double Wall rim this bike has the right balance of spec and weight to start taking you’re riding to the next level. 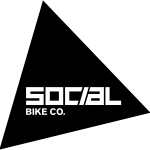 − Social handle bar with smaller diameter cross bar, 8.5″ rise and 28.5″ width. − Social alloy hubs front and rear (sealed) with 9T cassette driver and built onto Alienation PBR front rim, and Alienation Black Sheep double wall rear rim.